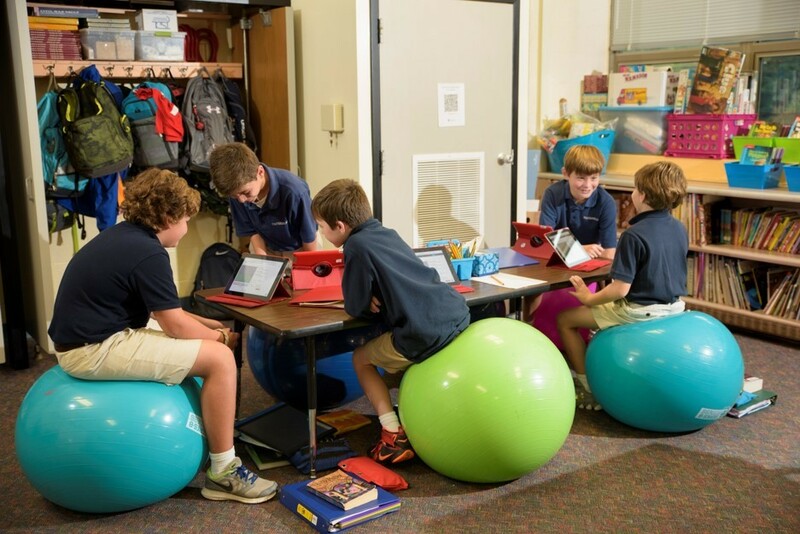 The School of the Cathedral, a Blue Ribbon School, offers a strong foundation in spiritual strength, academic excellence, and 21st century learning. Located in Baltimore, Cathedral educates students in kindergarten through eighth grade. Lower schoolstudents begin their academic journey by developing their social skills, reading and writing principles, math and science. Beginning in third grade, we reduce the educational scaffolding as students grow in independence. 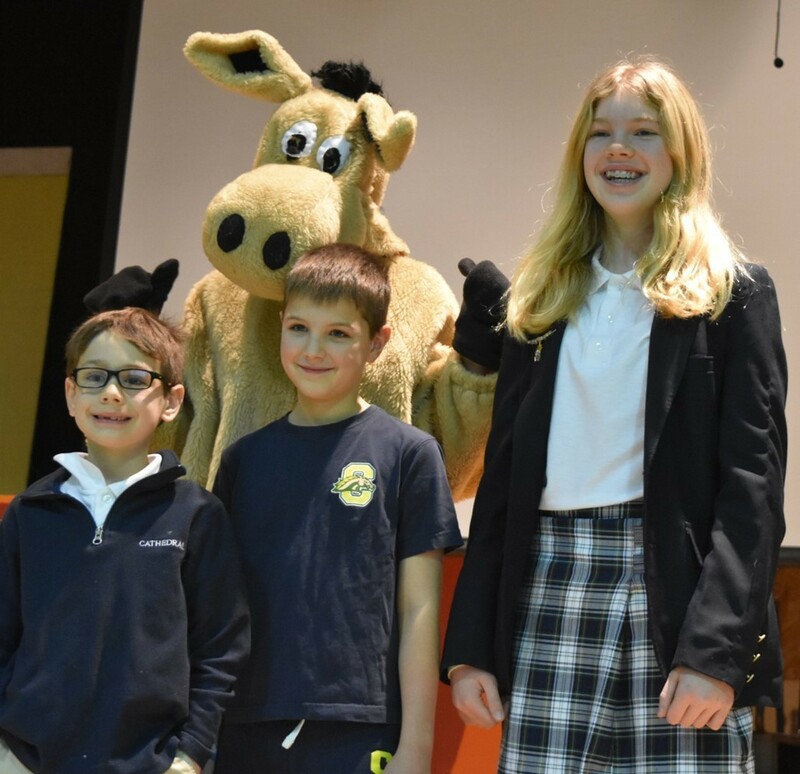 Students complete their academic journey in middle school, where they serve as leaders in the school through liturgical ministry, mentorship programs, and service projects. To enhance our students’ education, technology is incorporated into every class through individual iPads and Chromebooks, and electronic whiteboards. Modern facilities include a K-8 science lab, turf field, a Makerspace, and some classrooms with flexible seating options. As a Catholic parish school, we attend to our students spiritual needs through weekly Liturgies, religion class, sacrament prep and service projects. Graduates of Cathedral are prepared to meet the leadership needs of an evolving world. Our students in grades 3 through 8 score in the top 25% of standardized tests. 70% of teachers have earned or are working towards an advanced degree. The Class of 2018 received $446,000 in scholarships - a record for this region. Students use Tinkercad and the 3D printers to create and design structures beginning in first grade. All middle school students receive a Chromebook, and all 3rd, 4th, and 5th grade students receive an iPad to use at school. All students are encouraged to participate in all 10 school-organized service projects each academic year. Each middle school student completes a total of 204 hours of social justice education, culminating in the presentation of a TED-style talk on a social justice topic. 61% of families who applied to attend SCMOQ were referred by a current family. 100% of families actively involved in volunteering at SCMOQ. School of the Cathedral has achieved Bronze status with PBIS. All Archdiocesan high schools and elementary schools are accredited as a system through AdvancED. Every five years, the Department of Catholic Schools completes a system-wide accreditation review, which culminates with a visit by an AdvancED External Review Team. Each school is evaluated based on the National Standards and Benchmarks for Effective Catholic Elementary and Secondary Schools. School of the Cathedral is an Archdiocesan Collaborative School (ACS), which is a model of shared governance developed by the Archdiocese of Baltimore. The ACS model utilizes a shared governance model that fosters unity through the collaboration of stakeholders in support of Catholic schools. The model allows decisions regarding day-to-day school operations to be made at the local level, while individual schools and school administrators are supported centrally from the Department of Catholic Schools and the Catholic Center's Central Services in areas such as academics, finance, development, enrollment management and marketing. 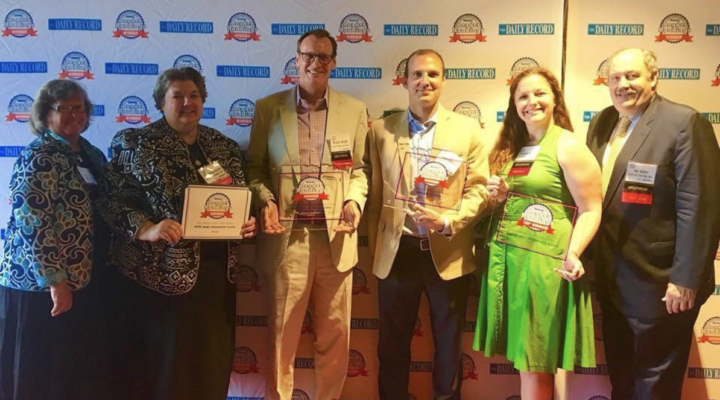 We’re so excited to have been honored as the Best Private Elementary School at The Daily Record 2018 Reader Rankings Awards!